We often get asked about b2b brand architecture and how sub-brands should be positioned, particularly if a corporate 'parent' brand sits above a number of stand alone subsidiary businesses. In relation to parent/subsidiary company structures, brand architecture arranges the relationship between the corporate brand (the parent) and its subsidiary brand assets. In the widest sense, b2b brand architecture and nomenclature systems are a practical guide to ensure business strategies and brand planning work in support of one another. That said, the discipline of brand architecture, as part of a corporate brand strategy, also generates the leadership, distinction and trust necessary to build long-term relationships with customers, investors, employees and the marketplace as a whole. Defining the b2b brand architecture begins by recognising the role that each brand (including the parent or corporate brand) plays with different stakeholder audiences. This is based on what you could call the 'ambitions' or 'aspirations' of each brand. For example, the ambitions of QANTAS are very different to that of JETSTAR being two brands in the same portfolio serving different target audiences. The Corporate brand (such as Virgin) is the primary source of credibility. The organisational (subsidiary) companies are clearly identified by the masterbrand and identified by prescriptive phrases, such as; Virgin Money, Virgin Mobile and Virgin Money. 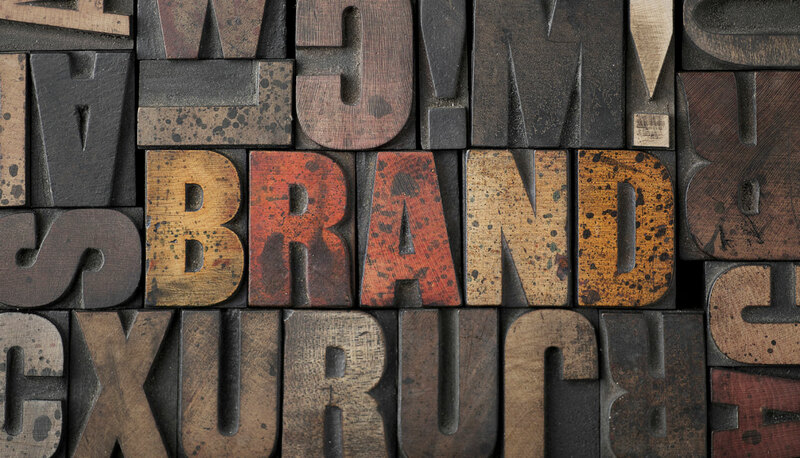 The subsidiaries each have their own brand but are ‘over-branded’ by the corporate brand. For example, Samsung and the Samsung Galaxy tablets and Samsung mobile phones. This brand architecture is made up of distinct product brands which are connected by a parent endorser brand. Nestle for example has Nespresso, Milo and Kit Kat among others. The corporate brand gives the subsidiary brands a ‘source’ of credibility, albeit in varying degrees. The organisation consists of a group of stand-alone brands. For example, Wesfarmers www.wesfarmers.com.au which has brands such as has Bunnings, OAMPS and Lumley. Each brand maximises its impact on the market with little or no reference to its parent. With freestanding brands a competitive need typically exists for distinct equities for each business brand.